Dance the warm night away and enjoy the sunset over the rooftops of the city. 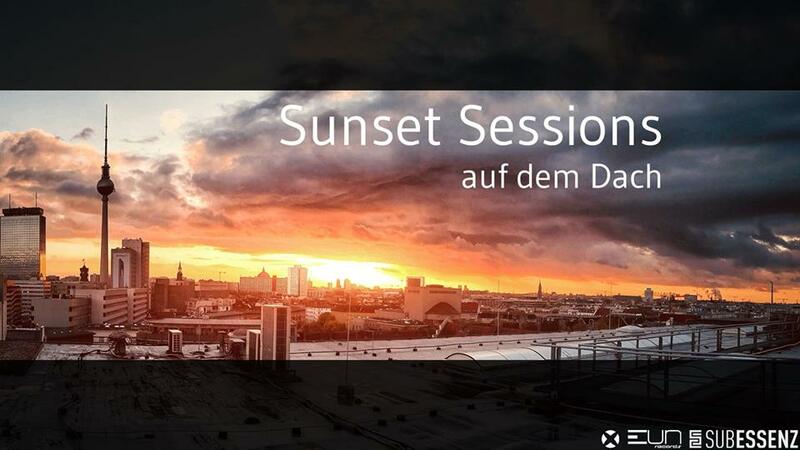 EUN Records and Gobsmacked Rec present a new series of sunset rooftop sessions in Berlin. With an eclectic selection of electronic sounds from residents and international guests.